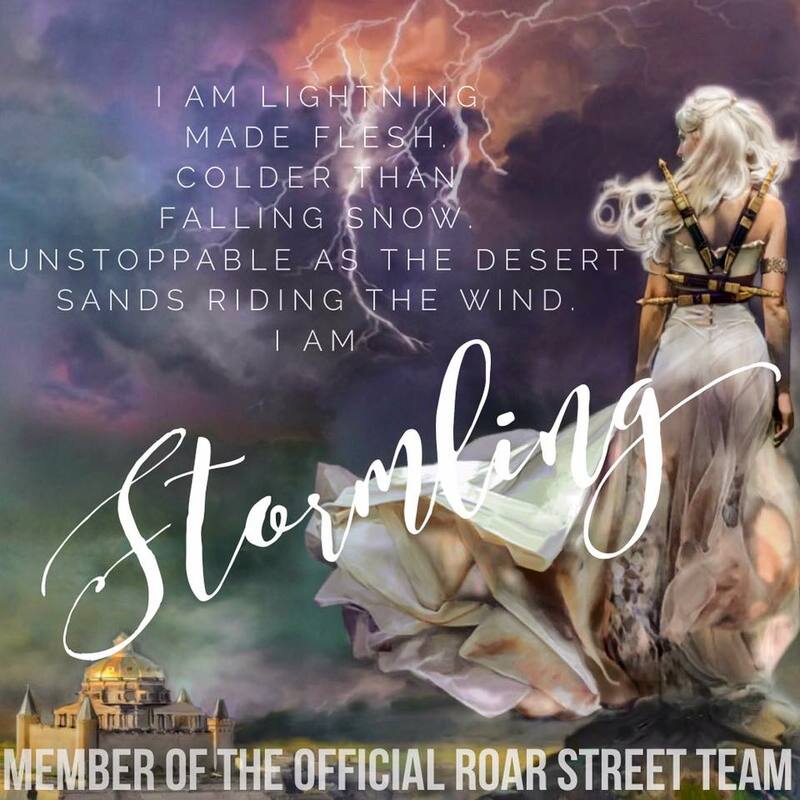 This is Livia Blackburne, and I'm thrilled to share ROSEMARKED with you at long last. There are a lot of elements to this book, including a love story, a spy story, reflections on trauma and mortality, medical ethics, and political intrigue. Perhaps because of this, my research for the book was equally eclectic, from archery and stick fighting lessons, to chats with memory researchers and soldiers, and lots and lots of reading, including books about leper colonies, hospice care, and PTSD. Hopefully, I wove it all into an entertaining and thought-provoking story! This story centers on Zivah, a talented healer with an incurable illness, and Dineas, a traumatized soldier. The two couldn't be more different, and I had a lot of fun writing their unlikely love story. In order to work together, they both have to let go of their own prejudices and preconceptions. It's a painful process, with fights and misunderstandings, anger, laughter and tears, but in the end, they both come out as stronger people.